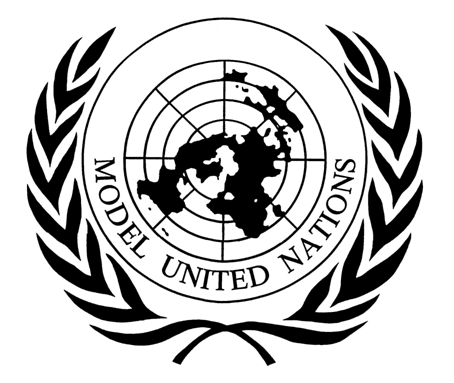 You are at:Home»Lex Bulletin»Model United Nations @ MNNIT, Allahabad [March 22-24]: Registrations Open. Motilal Nehru National Institute of Technology, Allahabad is proud to present its second edition of MNNIT MUN’18 under the aegis of the institute’s annual cultural festival “Culrav 2018 – A Tryst with the Darkness”. The MUN shall take place from 22-24 March, 2018 at MNNIT, Allahabad.